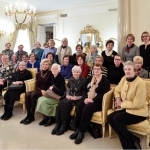 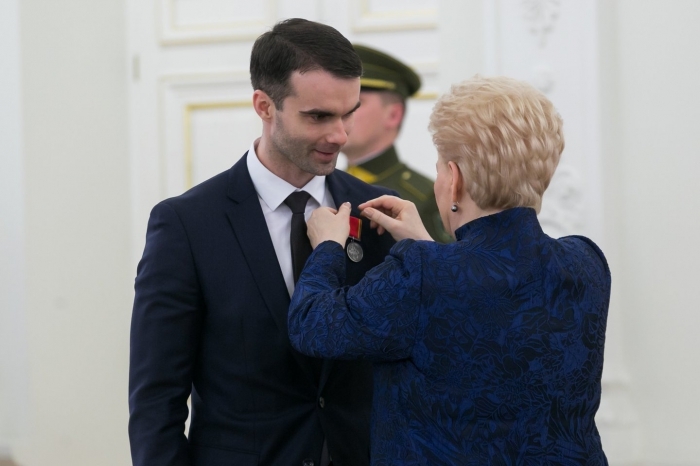 02/26/2019 - President's Award to "Sourcery for Kids"
02/15/2019 - Lithuania's Restoration Day - February 16! 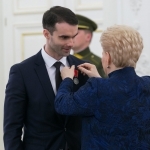 02/12/2019 - "Speech Impediments: Theory and Practice"
President's Award to "Sourcery for Kids"
Congratulations to "Devbridge Group" IT literacy program "Sourcery for Kids" which received President Dalia Grybauskaite's award "For Contributions to Lithuania". 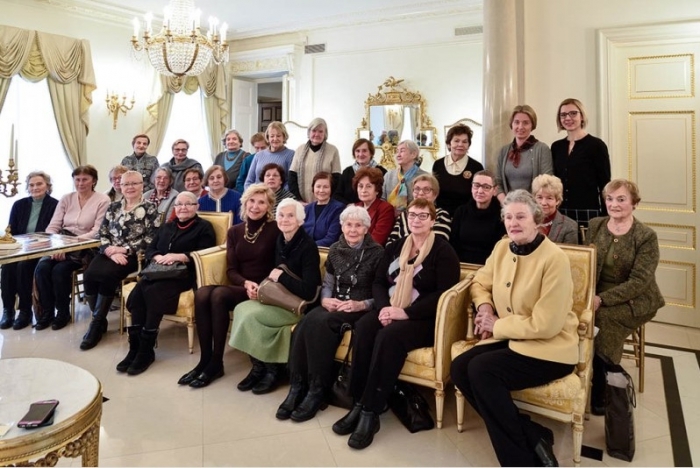 Thank you, "Devbridge Group" team, for joining the Kazickas Family Foundation's initiative to provide equal opportunities to Lithuania's children, who's options are limited due to geographical and financial reasons. 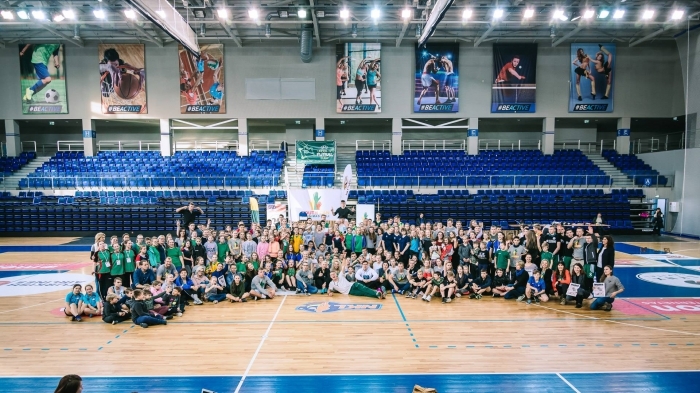 We're excited that program expanded to Pasvalys and Alytus this year and is available to additional 100 children! 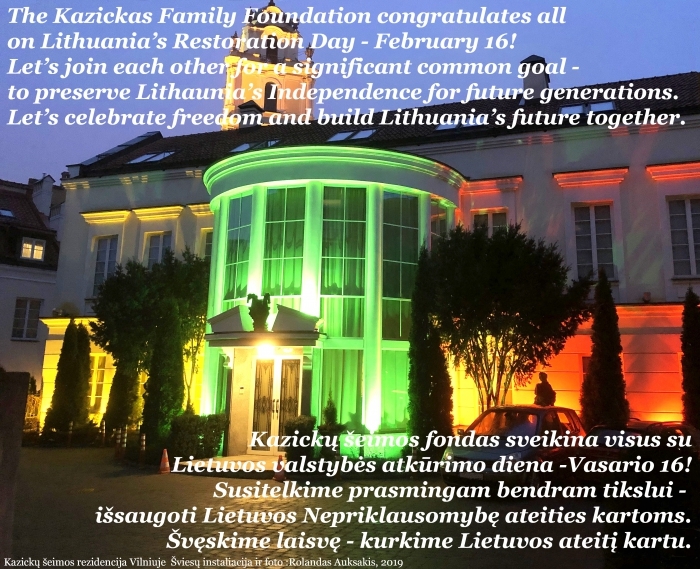 Lithuania's Restoration Day - February 16! 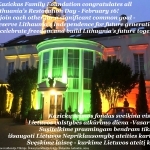 The Kazickas Family Foundation congratulates all on Lithuania's Restoration Day - February 16! 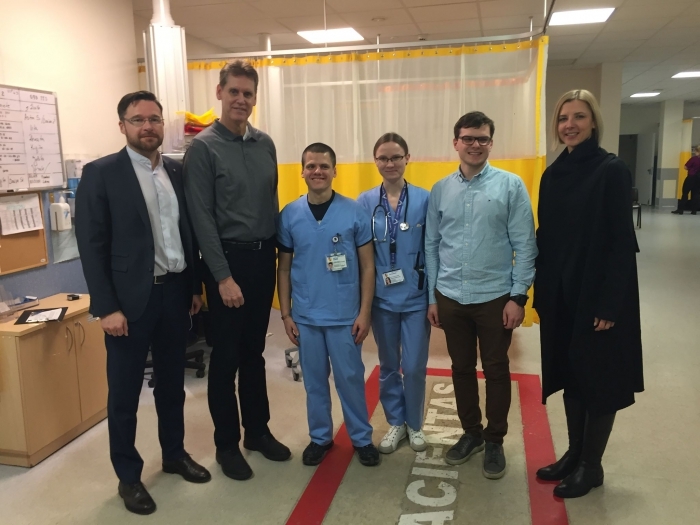 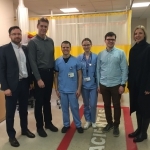 During the separate trips to Lithuania, John and Jurate Kazickas both took time to meet with the representatives of one of the newest and most progressive medical specialties in Lithuania - Emergency medicine. 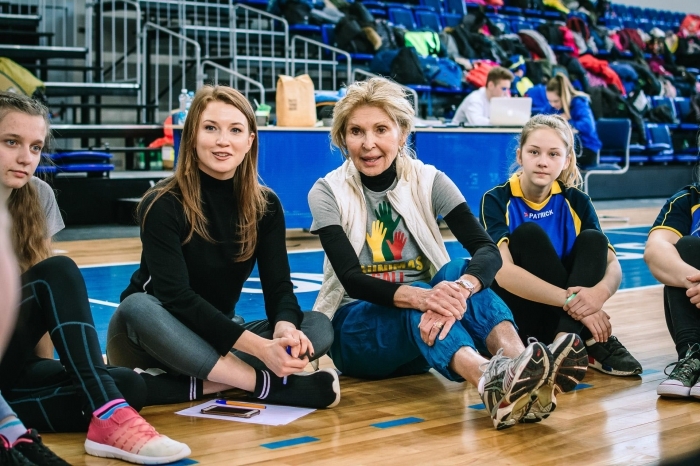 Kazickas Family Foundation's program Youth Can is joining efforts with Vilnius Basketball Club RYTAS together to continue Euroleague Basketball One Team project. 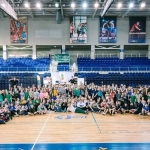 Among the participants is YC Veliucionys team. 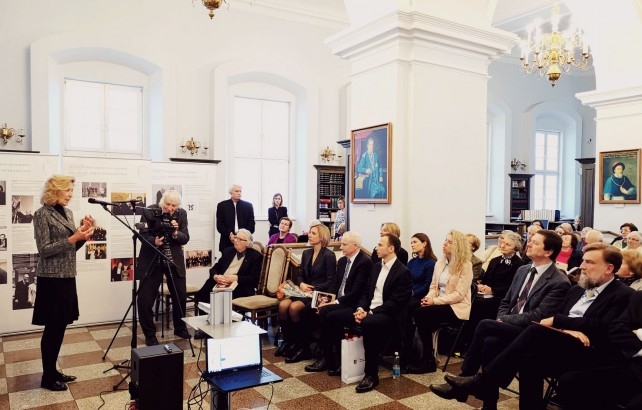 On January 25th the Kazickas Family Foundation introduced special exhibit at the Vilnius University Library White Hall in Lithuania, telling Joseph P. Kazickas' life story. 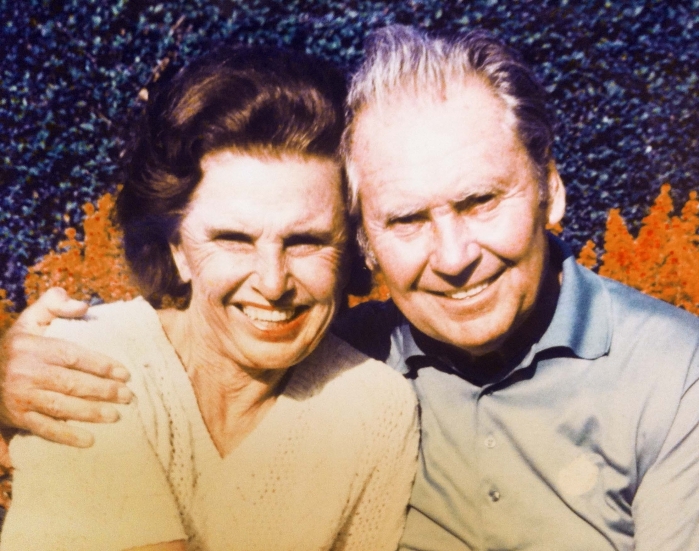 The Kazickas Family Foundation started year 2019 with exciting new ideas and plans, while being truly dedicated to the causes their beloved parents cared so much about. 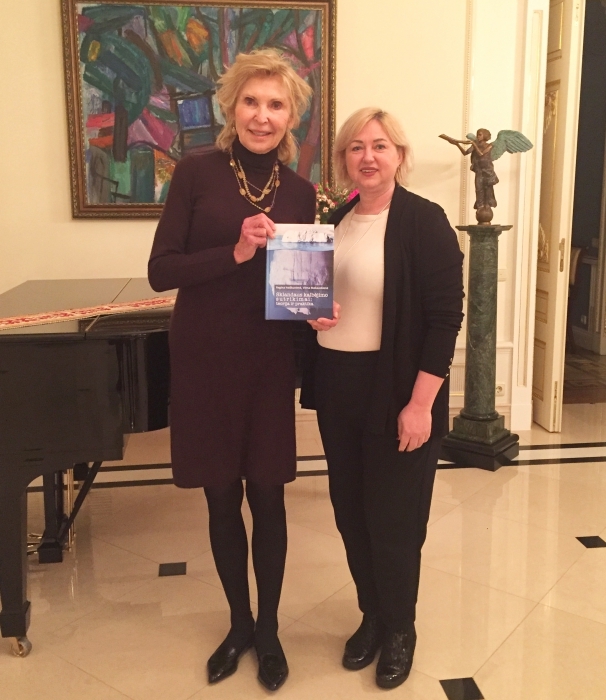 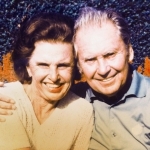 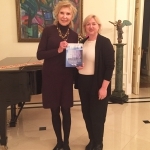 While remembering Alexandra Kazickas (1920-2011) and her eternal care for Lithuania's children, we are glad to share that KFF decided to grant $120,390 to support 25 Lithuanian Heritage Schools in the US that applied this year.